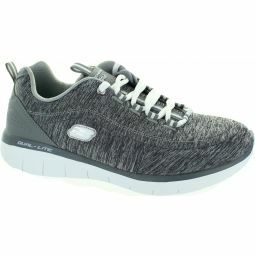 Soft jersey knit fabric upper in a lace up sporty casual shoe with stitching accents. 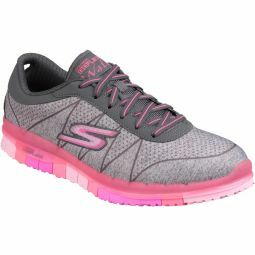 Air-Cooled Memory Foam cushioned comfort insole. 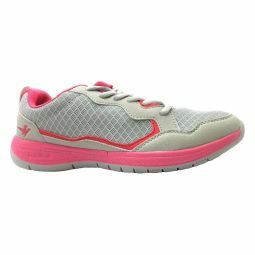 D'Lites Ultra design with lighter weight sleek midsole design.